When you hear the term “super foods,” you probably think of certain fruits and vegetables. Anything classified as a super food tends to be stuffed with nutrients, more so than the common food item. And when you think of foods with nutrients, you think of the fruits and vegetables that your parents always used to make you eat. However, there are other foods out there that provide an abundance of vitamins and minerals that can be classified as super foods, such as beans. The following are 5 types of beans that you should try to include in your diet in order to promote the health of your body. 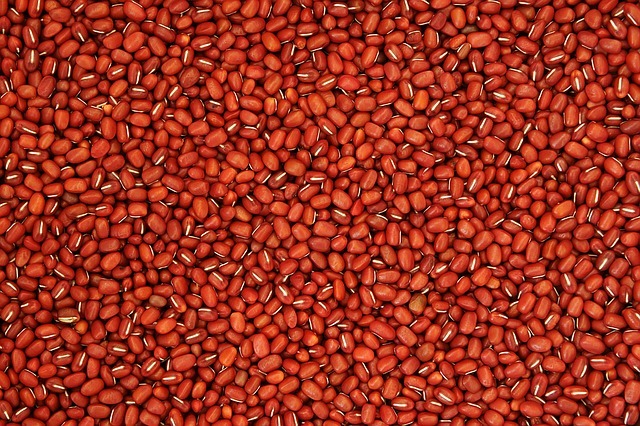 Adzuki beans are a type of red bean that is typical in Asia. 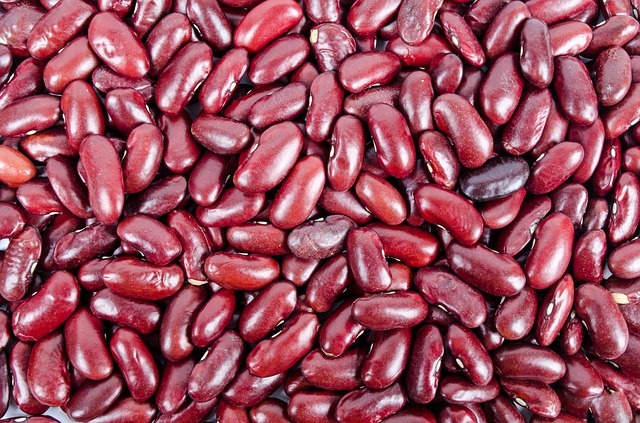 This type of bean is very low in fat and calories but still packs a powerful nutrient punch. √ They are rich in fiber, which is necessary in order to aid the digestive system. In doing so, it will also give you more energy and keep LDL cholesterol out of your blood. √ They increase the strength of the kidneys, which results in a diuretic effect. This means that your body will be able to get rid of toxins faster, thereby clearing up kidney and bladder problems. 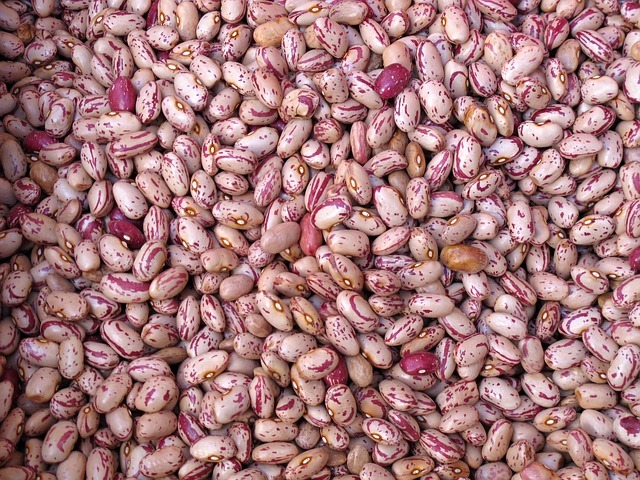 √ Adzuki beans contain more protein than any other bean. 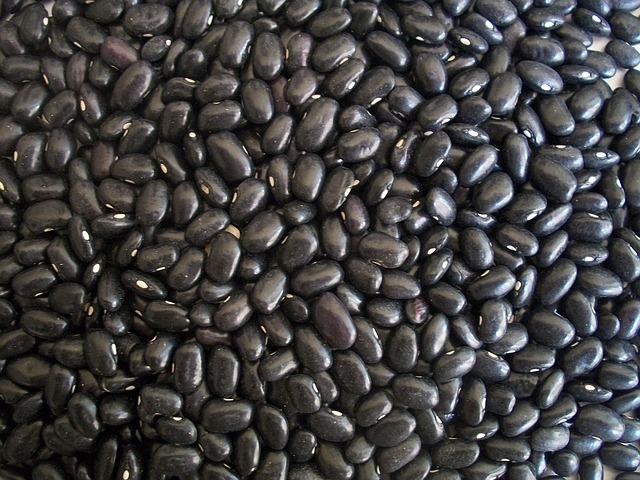 Black beans are extremely popular all around the world and have been recognized as being incredibly nutritional. In fact, Brazil, which is one of the leading producers of black beans, even gave black beans their own food group on their food pyramid. Their food guide even recommends eating black beans at least once a day! √ A large amount of fiber and protein contained in black beans allows food to be broken down much easier during the digestion process. This also aids in regulating your blood sugar levels. √ They contain an abundance of Vitamin B-6, which helps promote the health of the nervous system, something that is incredibly beneficial to pregnant women. Unlike most other beans, pinto beans are not a solid color. They have a sort off a beige-red colored look and were named “pinto” by the Spanish due to their painted look (the word pinto meaning painted). √ Pinto beans contain an abundance of fiber, something that is not uncommon in beans. √ They contain a good amount of Vitamin B, which is beneficial to both improving your energy level and your memory. √ Individuals who are sensitive to sulfites, which can cause headaches, disorientation and an increased heart rate, are aided by the molybdenum provided by pinto beans, which helps detoxify sulfites. √ They provide copper, which increases the effectiveness of lysyl oxidase, an enzyme that helps improve the flexibility in joints, bones and blood vessels. Odds are you’ve had a mung bean or two in your lifetime. Chinese cuisine makes full use of the mung bean, often using it in stir-fries and egg rolls. Always take note when a civilization lasting thousands of years regularly uses an ingredient: odds are it has plenty of health benefits. 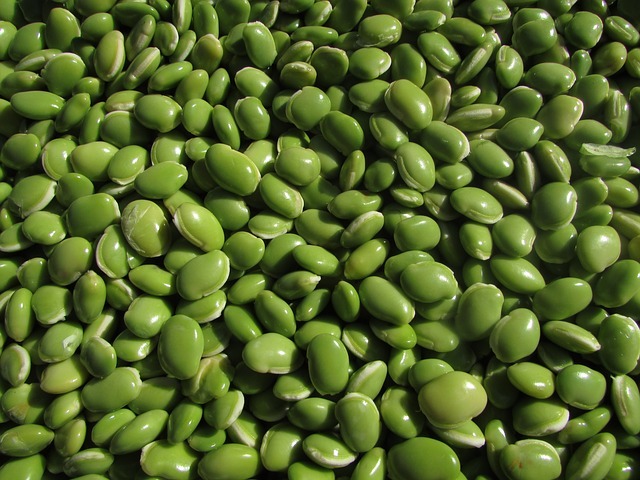 √ Mung beans contain isoflavone nutrients, which help to regulate the activity of hormones. This makes them very beneficial for post-menopausal women and also helps to prevent osteoporosis. √ They contain protease inhibitors, which are known for preventing cancerous cells from forming. 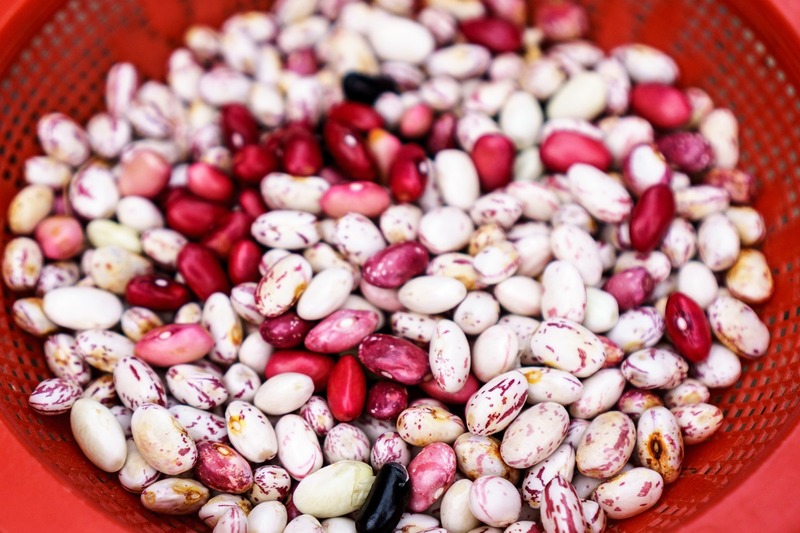 Kidney beans were once found exclusively in South America; however, the Spanish soon introduced them to the rest of the world, where they found immense popularity for their taste, their ability to absorb flavor and, of course, their health benefits. √ They also contain thiamin (vitamin B1), which is needed for cognitive function and brain cell development. √ They are a great source of calcium and manganese, which promotes the strength of your bones and can help to reduce the risk of osteoporosis. √ Like many other beans, they are also high in protein, soluble fiber and iron, which help to increase energy levels, regulate bowel movement, detoxify sulfite and regulate blood sugar levels. As you can see, beans are an amazing source of fiber and protein, both of which are nutrients that are absolutely essential to the health of your body. Load up on these 5 super food beans to promote the health of your body and reduce the risk of disease.